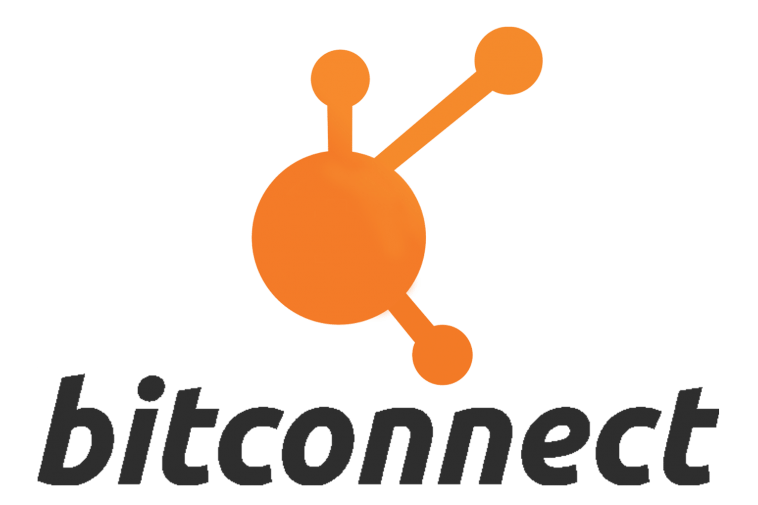 This is what the Ripple and XRP community have been waiting to hear for quite a while now. 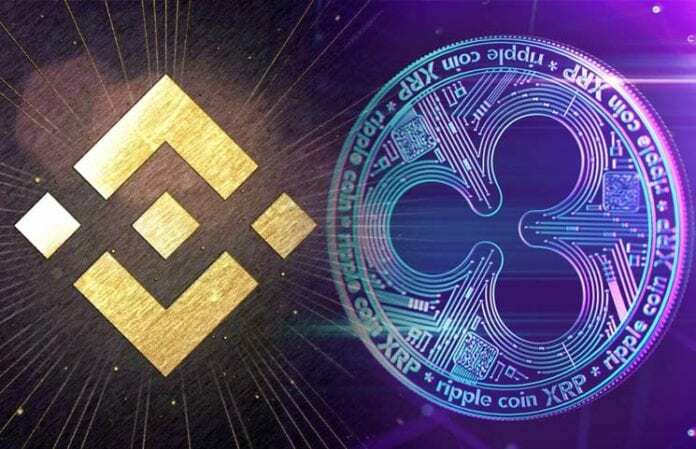 Binance CEO Changpeng Zhao just announced that the crypto exchange would be teaming up with Ripple in order to boost the XRP-powered product xRapid. 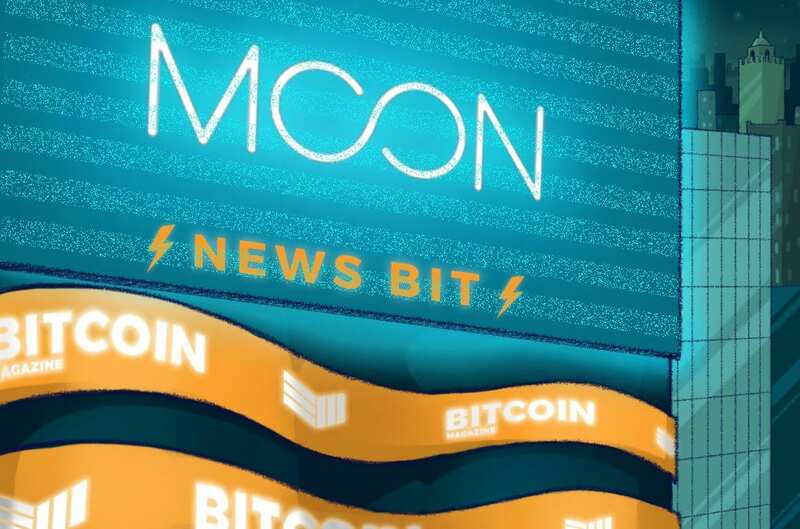 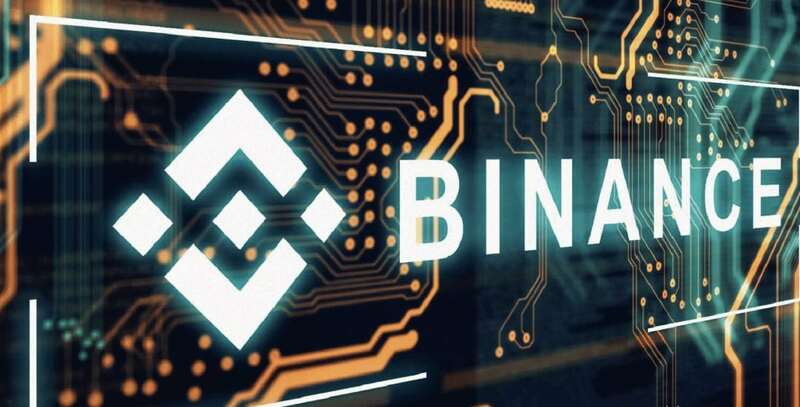 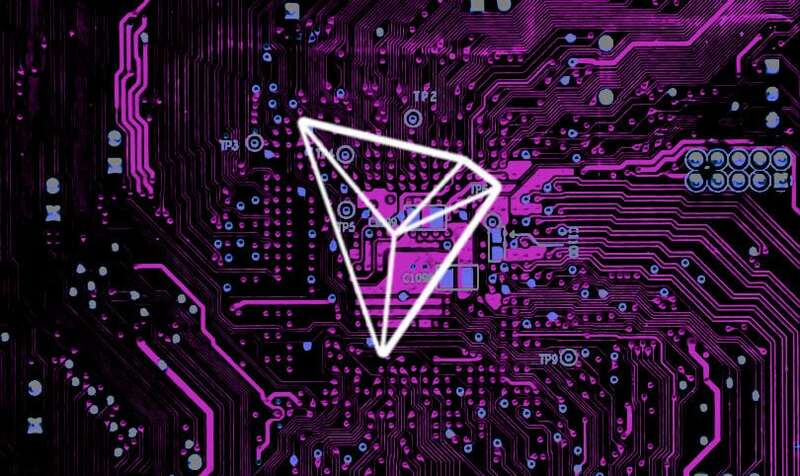 CZ said that the two companies have not yet begun to pave the way for this massive partnership, and for now, Binance will remain focused on launching the Binance Chain and its forthcoming decentralized exchange Binance DEX. 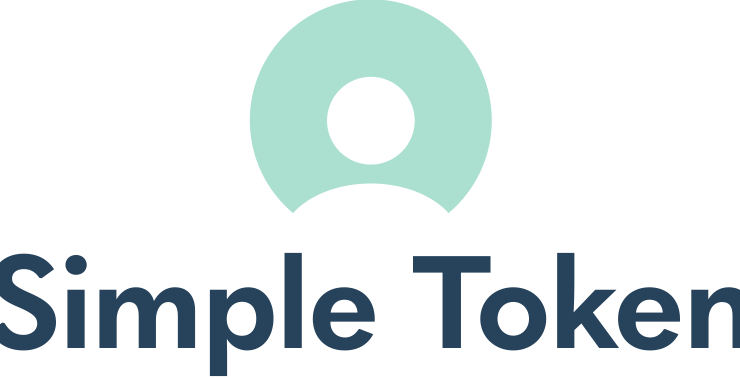 Ripple has already teamed up with crypto exchanges Bitso, Bittrex, Coins.ph and Bitstamp in order to boost liquidity for their digital asset XRP. 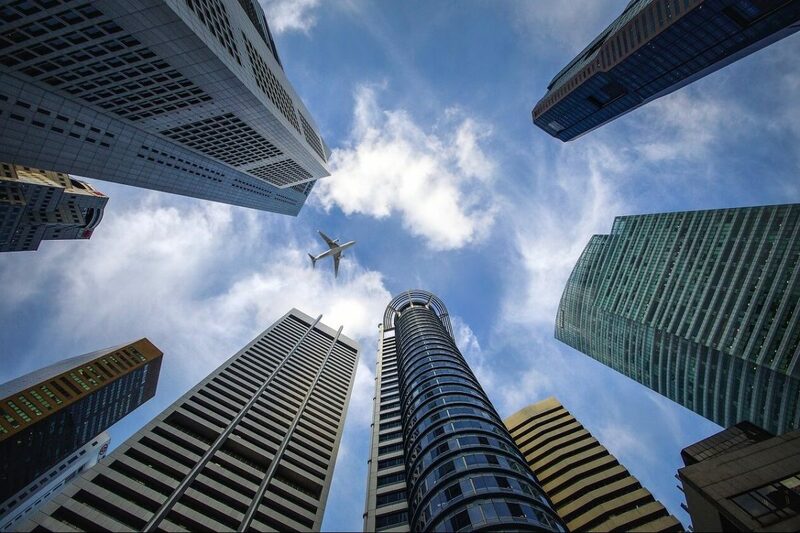 These exchanges will make it possible for financial institutions to convert local currencies to XRP and send the digital asset to another country where it will be instantly switched back to fiat. 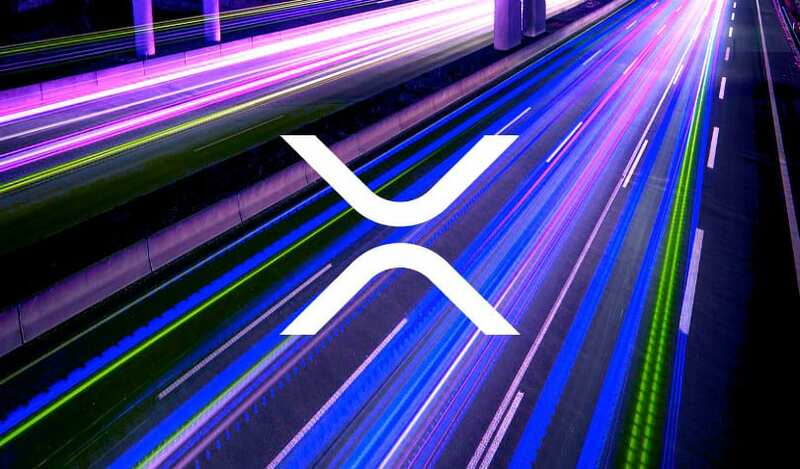 This whole process will take only a couple of minutes tops from start to finish and the amount of time in which the fiat is XRP will only last a few seconds. 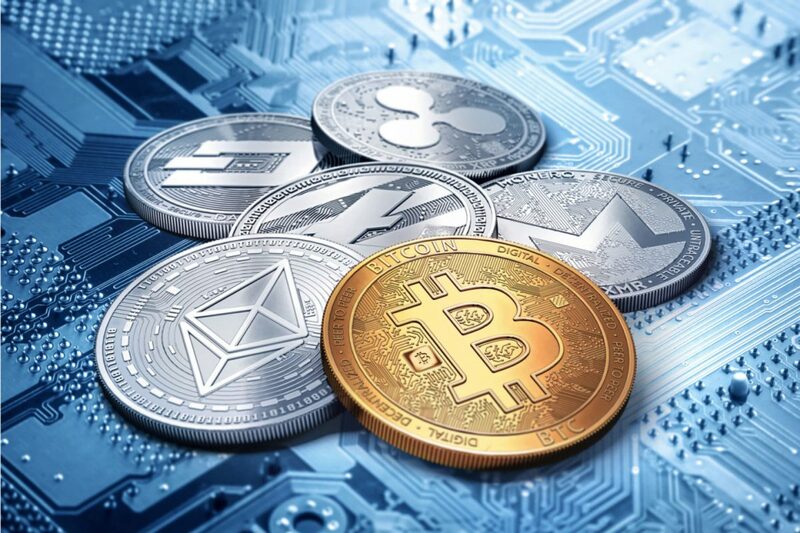 Ripple was in the spotlight recently again after being included by Forbes in their 2019 Fintech list. 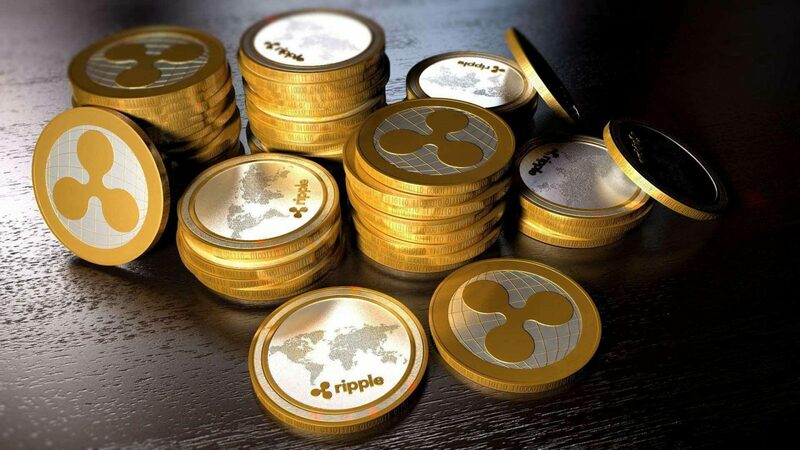 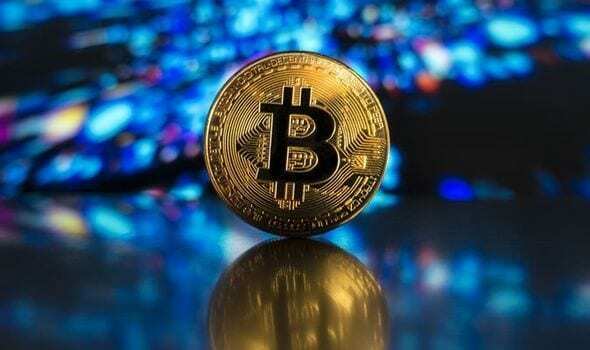 The Ripple community is celebrating the fact that the company has been included alongside Circle, Coinbase and more companies in the Forbes Fintech 2019 list.